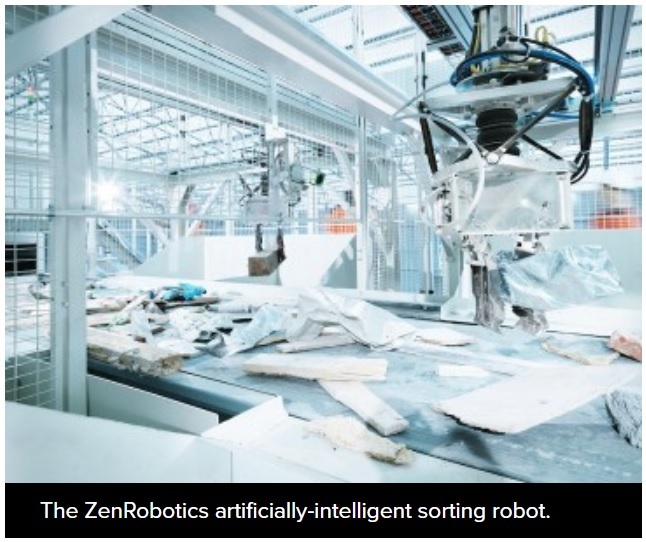 San Jose-based Zanker Recycling, a national leader in construction and demolition (C&D) materials processing systems and recycling, has announced that its awarding a contract to Plexus Recycling Technologies, the North American distributor of ZenRobotics the world’s leading, and most experienced AI robotics team for sorting waste materials. The ZenRobotics ZRR2 AI Robot will be the second to operate in the U.S. and operational by fall 2018.
in overtime and operating costs. sort line handling the majority of difficult to handle materials. 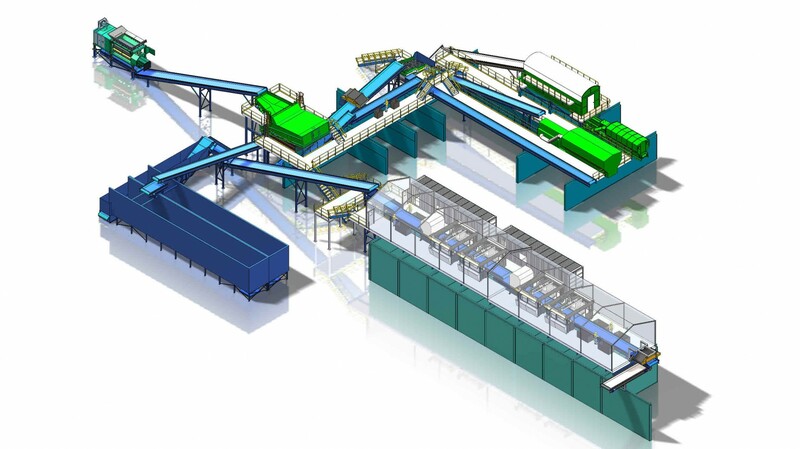 In a new twist for recycling systems, material feeding will be highly automated from the beginning of the process. The front end will only have to operate 50% of the time to process the inbound material. In the middle of the system are two large dosing bunkers that can store up to 100 tons of material. The ZenRobotics Brain will control these along with all equipment downstream to allow a very smooth-running operation focused on recovery and efficiency. “This will be the most advanced waste material processing facility in the world,” said Dane Campbell, the project’s System Engineer from T3CHCOMP. “We have combined the very best equipment available, into one fantastic recycling system for Zanker.” Plexus Recycling Technologies will provide key European systems such as the ZenRobotic Recyclers, Komptech Terminator, Komptech Ballistor and Komptech Fines Drumscreen.  To bring all of these systems together, along with key equipment from Action Equipment Company, Steinert and Keith Manufacturing, Plexus selected long time C&D system leader, Krause Manufacturing of the CP Group. The entire system’s PLC Electrical Control will be provided by Hertlein Industries, one the most experienced and knowledgeable teams ever used for controlling and integrating waste material processing systems. Denver-based Plexus Recycling Technologies is changing the face of the environmental solutions industry by combining years of experience with premier technologies that solve entrenched problems. It’s not enough to just be the best solution today, at Plexus Recycling Technologies, we look towards the future.  As a full line recycling solutions provider, we scour the globe for high end, highly efficient comprehensive solutions so our customers don’t have to. San Jose-based Zanker Recycling, owned by Zanker Road Resource Management Ltd., is a privately-owned solid waste and recycling company that began operations in 1985 by developing a landfill into a full-service resource management and composting/recycling facility. In 1998, Zanker expanded operations by permitting an adjacent landfill site as a construction and demolition debris processing facility. These two facilities process more than 2,600 tons of mixed debris per day. Currently, Zanker operates four nationally-recognized recycling facilities: The Zanker facilities are national leaders in construction of demolition debris diversion and composting. Through its aggressive and innovative recycling efforts, Zanker diverts more than 80 percent of waste they receive from landfilling.